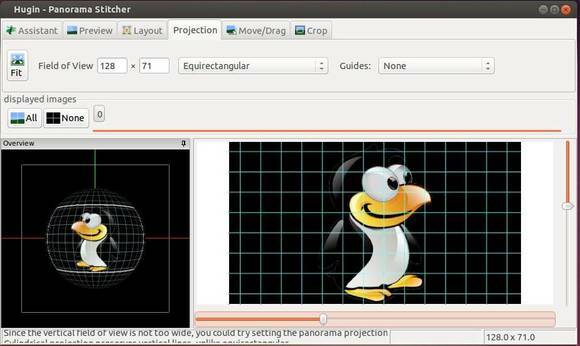 Hugin is an easy to use panoramic imaging toolchain based on Panorama Tools. With Hugin you can assemble a mosaic of photographs into a complete immersive panorama, stitch any series of overlapping pictures and much more. The first beta of Hugin 2014 has been released. Here’s how to install it in Ubuntu 13.10, Ubuntu 13.04, Ubuntu 12.10, Ubuntu 12.04, Linux Mint and their derivatives. The current stable version is available in Ubuntu universe repository, just search for and install it in Ubuntu Software Center. I tried installing hugin but it gives me an error saying “cannot marshal None unless allow_none is enabled”. How should i enable none.? where do i make this change?